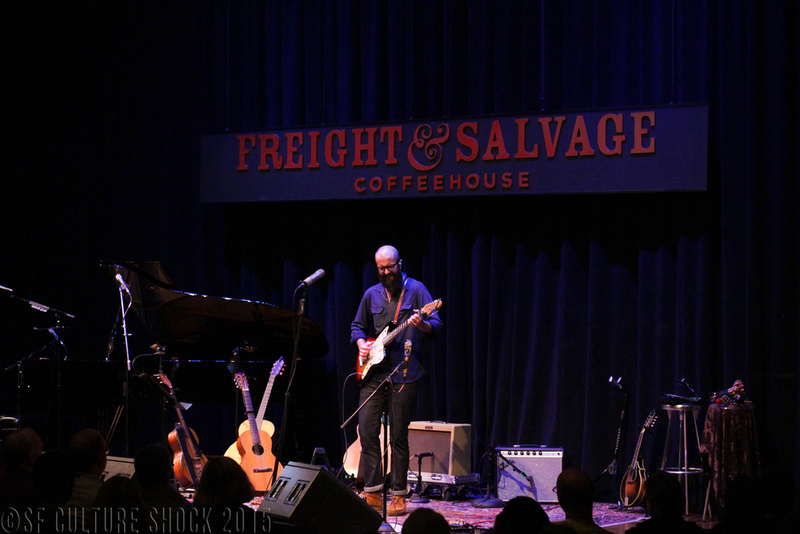 A lone man silently walked onto the stage at the Freight & Salvage Coffeehouse, guitar in hand, bearded face solemn. He immediately began his first song, voice pure and strong, a tune to close your eyes and sway to. As the song ended, he revealed an unexpected sense of humor — he told us that the song was written about “boners,” sending the crowd into a fit of giggles. 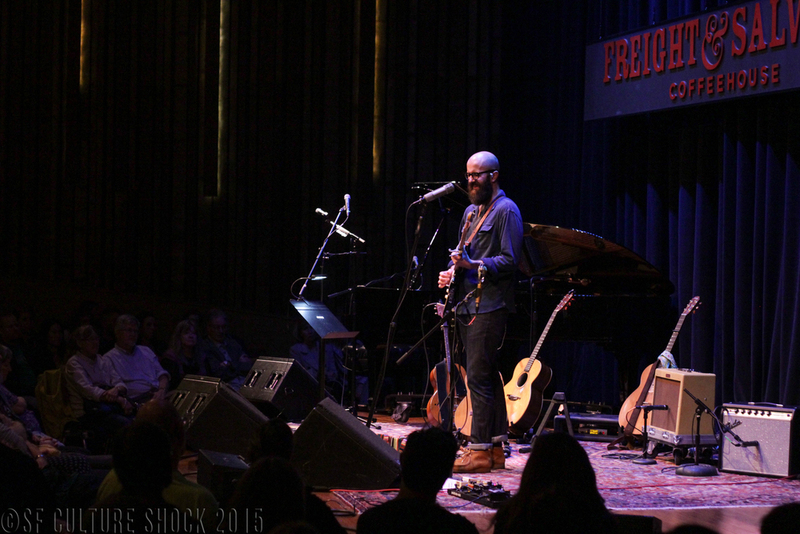 Solo artist William Fitzsimmons’ set was a calming hour of melodic, if not a tad depressing indie-folk tunes. The songs were broken up by short anecdotes, both emotional and comical, about Fitzsimmons’ life experiences, from the joy and trials of adopting two daughters to the pain of the divorce between his two blind parents. Fitzsimmons mixed things up with the song “Fortune,” grabbing a different guitar to play a deeper melody. 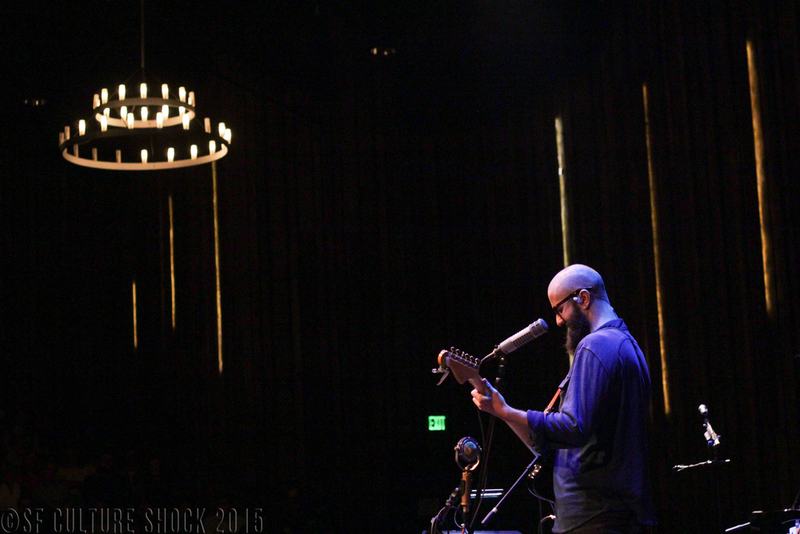 He ended the night with his song “Lions,” a favorite from his 2014 album of the same title. 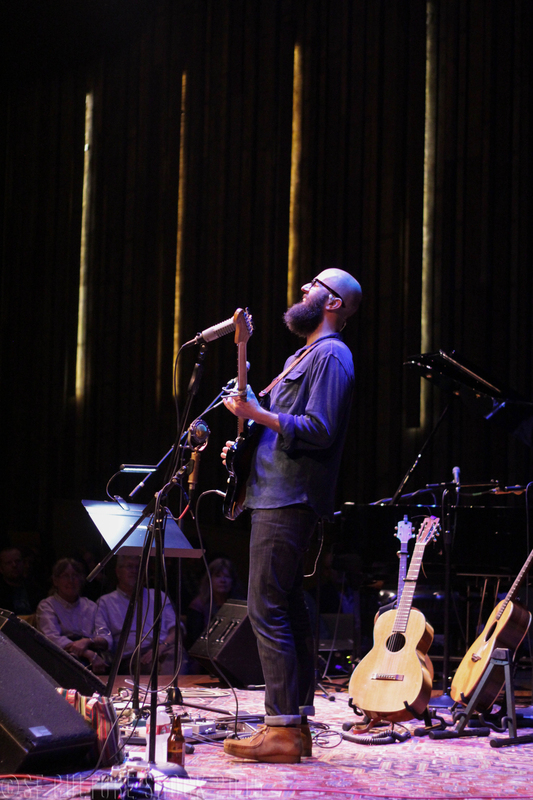 With his soft, effortless acoustic guitar and smooth voice, he captivated the audience, a complete silence filling the room throughout the entire show. Although not the type of music you could really “jam out” to, the night was a pleasant one, filled with smooth, flawless music, easy laughs and good coffee. Look out for Fitzsimmons’ new album coming out soon.